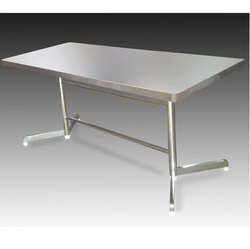 Our product range includes a wide range of hotel table lht - 451, hotel table stand lht - 473, hotel table lht - 463, hotel table lht - 466, hotel table lht - 470 and hotel table lht - 471. 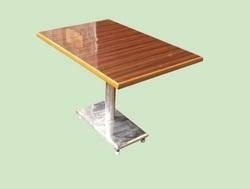 Table stand SS 202.Table Top chosen by you.1.Granite top 170 per sqft,2.18mm Plywood top 190/- per sqft.3. 36mm plywood top 240/- per sqft. 4. 12mm glass Top170/- per sq ft. 5. Pine wood top 250/- per sqft. 6. Edge Bending 270/- per sqft. 7. SS- 202 top 250/- per sqft. Table Height Standard2.5ft. Table Size :-760x1660x760. Very stylish &morden look product. 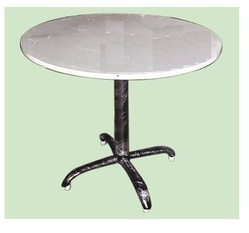 Table stand MS Powder coated.Table Top choosen by you.1.Granite top 170 per sqft,2.18mm Plywood top 190/- per sqft.3. 36mm plywood top 240/- per sqft. 4. 12mm glass Top170/- per sq ft. 5. Pine wood top 250/- per sqft. 6. Edge Bending 270/- per sqft. 7. SS- 202 top 250/- per sqft. 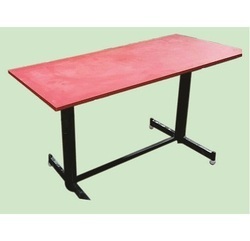 Table stand MS Powder coating.Table Top choosen by you.1.Granite top 170 per sqft,2.18mm Plywood top 190/- per sqft.3. 36mm plywood top 240/- per sqft. 4. 12mm glass Top170/- per sq ft. 5. Pine wood top 250/- per sqft. 6. Edge Bending 270/- per sqft. 7. SS- 202 top 250/- per sqft. 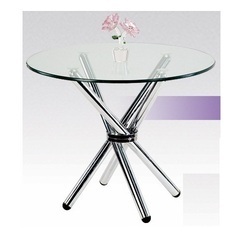 Table stand chrome plating.Table Top choosen by you.1.Granite top 170 per sqft,2.18mm Plywood top 190/- per sqft.3. 36mm plywood top 240/- per sqft. 4. 12mm glass Top170/- per sq ft. 5. Pine wood top 250/- per sqft. 6. Edge Bending 270/- per sqft. 7. SS- 202 top 250/- per sqft. 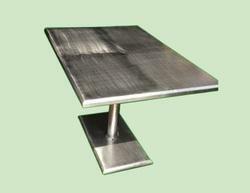 Table stand crome.Table Top choosen by you.1.Granite top 170 per sqft,2.18mm Plywood top 190/- per sqft.3. 36mm plywood top 240/- per sqft. 4. 12mm glass Top170/- per sq ft. 5. Pine wood top 250/- per sqft. 6. Edge Bending 270/- per sqft. 7. SS- 202 top 250/- per sqft. 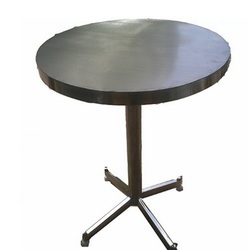 Table stand MS Powder coated.Table Top choosen by you.1.Granite top 170 per sqft,2.18mm Plywood top 190/- per sqft.3. 36mm plywood top 240/- per sqft. 4. 12mm glass Top170/- per sq ft. 5. Pine wood top 250/- per sqft. 6. Edge Bending 270/- per sqft. 7. SS- 202 top 250/- per sqft. 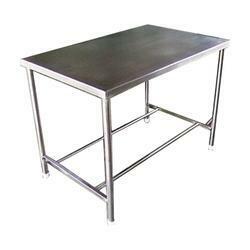 Table Height Standard2.5ft. 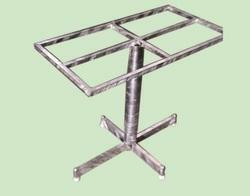 Table stand SS 304.Table Top choosen by you.1.Granite top 170 per sqft,2.18mm Plywood top 190/- per sqft.3. 36mm plywood top 240/- per sqft. 4. 12mm glass Top170/- per sq ft. 5. Pine wood top 250/- per sqft. 6. Edge Bending 270/- per sqft. 7. SS- 202 top 250/- per sqft. 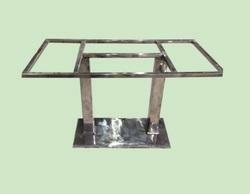 Table stand CROME PLATING.Table Top choosen by you.1.Granite top 170 per sqft,2.18mm Plywood top 190/- per sqft.3. 36mm plywood top 240/- per sqft. 4. 12mm glass Top170/- per sq ft. 5. Pine wood top 250/- per sqft. 6. Edge Bending 270/- per sqft. 7. SS- 202 top 250/- per sqft. Price as per photo. Table stand Powder coated. Table Top choose by you. 18mm Plywood top 190/- per sqft. 36mm plywood top 240/- per sqft. 12mm glass Top170/- per sq ft.
Pine wood top 250/- per sqft. Edge Bending 270/- per sqft. SS- 202 top 250/- per sqft. Very stylish & morden look product. Table Size :-760x1220x760. Very stylish & morden look product. Price as per photo.Table stand powder coated.Table Top choose by you.1.Granite top 170 per sqft,2.18mm Plywood top 190/- per sqft.3. 36mm plywood top 240/- per sqft. 4. 12mm glass Top170/- per sq ft. 5. Pine wood top 250/- per sqft. 6. Edge Bending 270/- per sqft. 7. SS- 202 top 250/- per sqft. 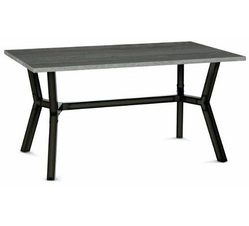 Table Height Standard2.5ft. 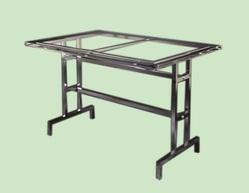 Table Size :-R - 900x760. Very stylish & morden look product. 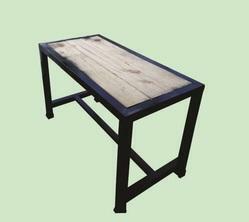 Table stand powder coated.Table Top choosen by you.1.Granite top 170 per sqft,2.18mm Plywood top 190/- per sqft.3. 36mm plywood top 240/- per sqft. 4. 12mm glass Top170/- per sq ft. 5. Pine wood top 250/- per sqft. 6. Edge Bending 270/- per sqft. 7. SS- 202 top 250/- per sqft. Table Height Standard2.5ft. Table Size :-610x1220x760. Very stylish & morden look product. 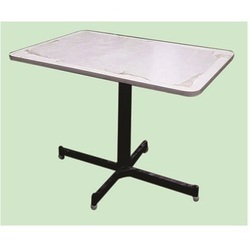 Table stand MS Powder coating.Table Top choosen by you.1.Granite top 170 per sqft,2.18mm Plywood top 190/- per sqft.3. 36mm plywood top 240/- per sqft. 4. 12mm glass Top170/- per sq ft. 5. Pine wood top 250/- per sqft. 6. Edge Bending 270/- per sqft. 7. SS- 202 top 250/- per sqft. 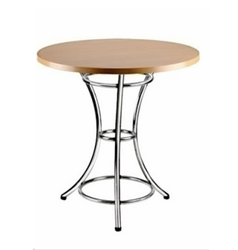 Table Height Standard2.5ft. Table Size :-610x1220x760. Very stylish &morden look product. Table stand SS 202.Table Top chosen by you. 2.18mm Plywood top 190/- per sqft. 3. 36mm plywood top 240/- per sqft. 4. 12mm glass Top170/- per sq ft.
5. Pine wood top 250/- per sqft. 6. Edge Bending 270/- per sqft. 7. SS- 202 top 250/- per sqft. 8. Table Height Standard 2.5ft.